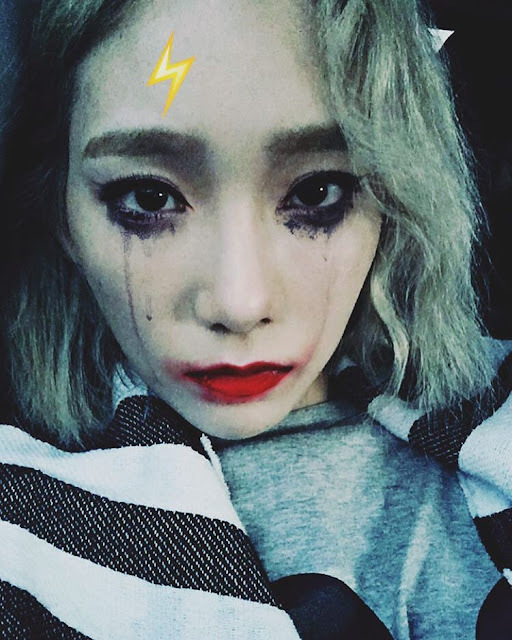 SNSD TaeYeon's selfie is too early for Halloween? 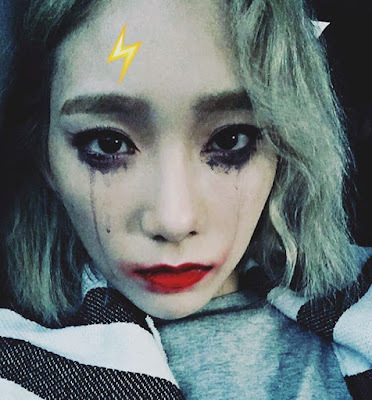 - SNSD | OH!GG | f(x) SNSD | OH!GG | f(x): SNSD TaeYeon's selfie is too early for Halloween? Home / Pictures / SNSD / Taeyeon / TYss / SNSD TaeYeon's selfie is too early for Halloween? SNSD TaeYeon's selfie is too early for Halloween? It may be too early for Halloween but that won't stop SNSD's TaeYeon from cosplaying. Cute or scary? Here are some more of TaeYeon's cuteness for you.